Cilantro Lime Quinoa is a healthy side dish recipe. Serve with your favorite Mexican main dish. Or add cooked chicken breast for a satisfying gluten free meal. Oh how I love my quinoa. I eat it for breakfast. I eat it for lunch. I eat it for dinner. And I have even eaten Dessert Quinoa! 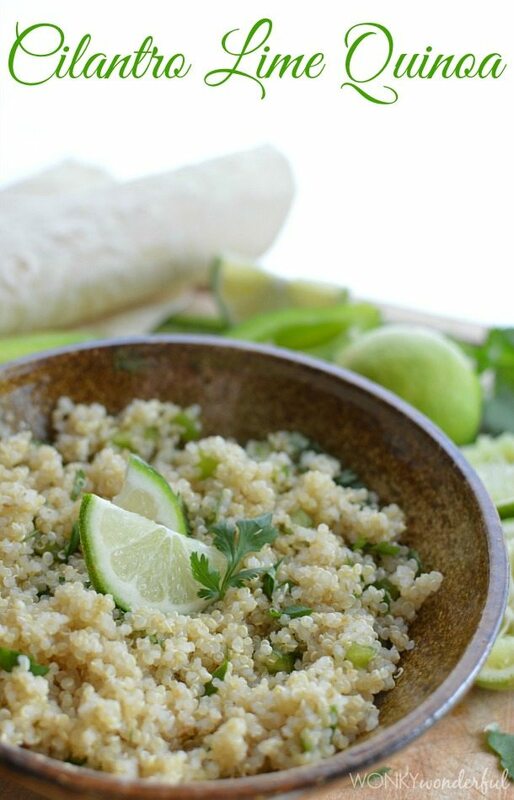 Quinoa is so versatile, quick to make and SUPER healthy! What’s not to love about it? So here we have it. Simple, flavorful, healthy, gluten free . 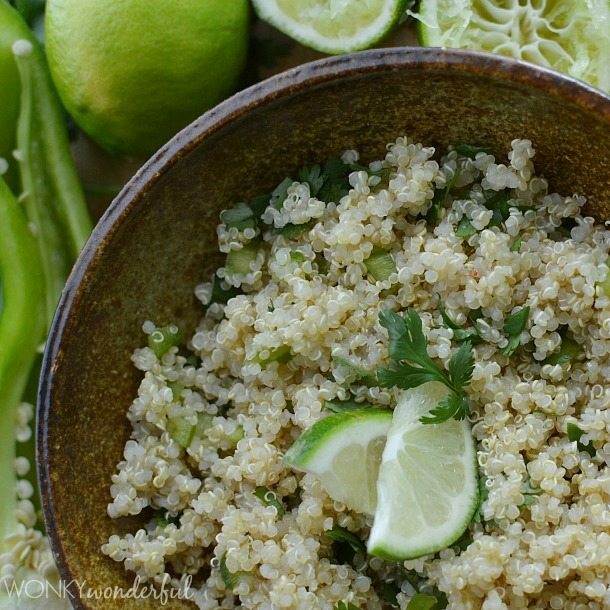 . . Cilantro Lime Quinoa. Here are a couple things you may need for this recipe. Use this as a reference for your next grocery shopping trip. Or, if you decide to click the links below to view these products . . . Thanks for supporting WonkyWonderful! 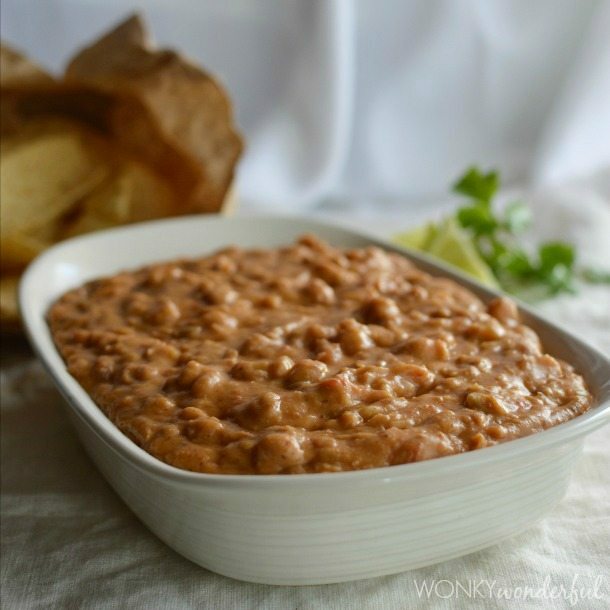 optional - add a dollop of sour cream or Greek yogurt. *1/4 cup dry quinoa produces 1 cup cooked. Quinoa increases 4 times in size when cooked. **Anaheim peppers are very mild. 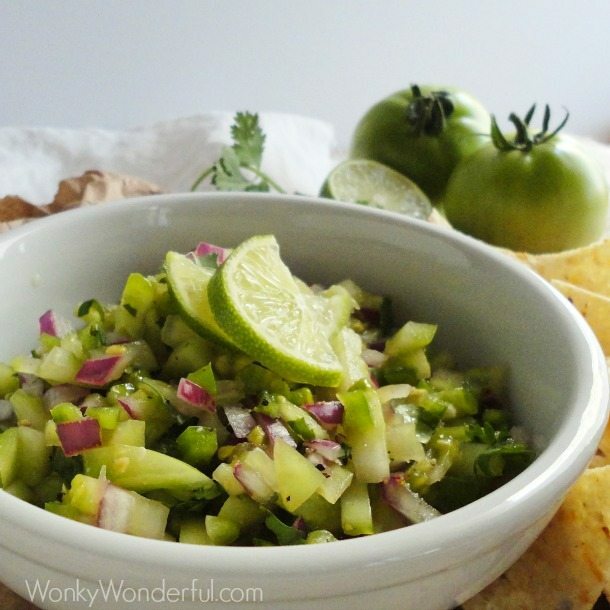 Substitute with fresh jalapeno for a spicier side dish. Or omit peppers entirely for a non spicy dish. 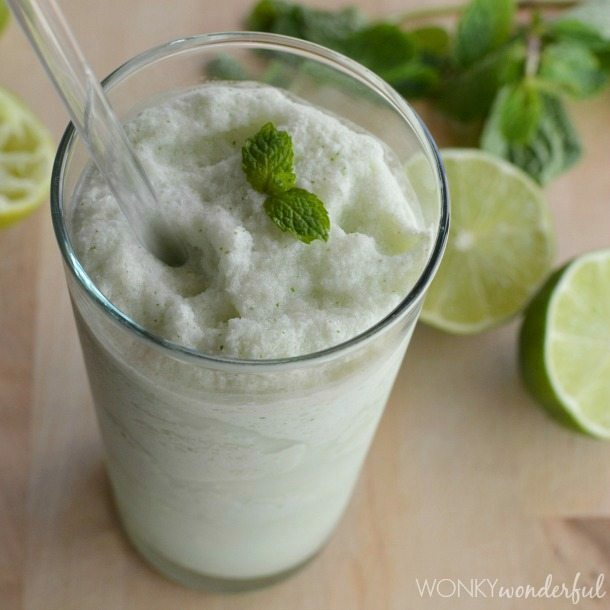 What a great alternative to cilantro lime rice!